When it comes to buying anything for children or teenagers we all know that their perception of need can often be very different to our own. This is no different in the purchase of a kids wheelchair. 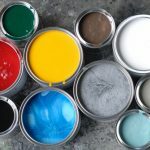 There is likely to be a bigger focus on aesthetics and the roles or activities that the wheelchair user places significant meaning too may not necessarily fit with your own. 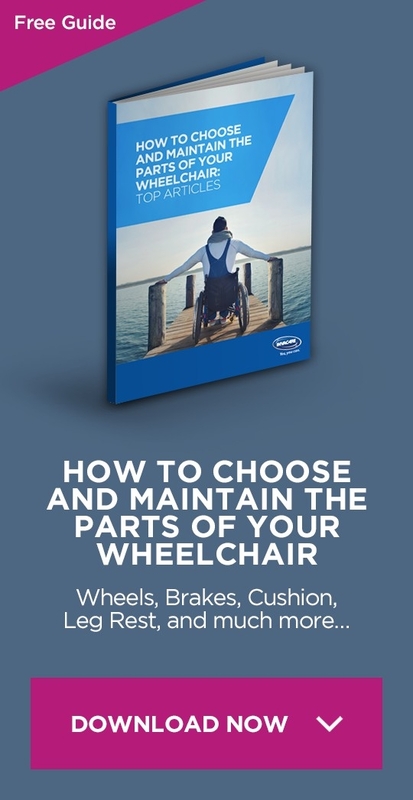 There are therefore a plethora of variables to take into consideration when purchasing a kids wheelchair, making it both quite a daunting and complex decision. 1 What should I consider about the wheelchair user? 2 What should I consider about the environment? 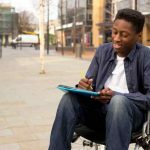 What should I consider about the wheelchair user? Health – Are there any specific requirements that impact on the child’s health that I need to consider? For example, do I need to think about angle of recline or sit, tissue viability needs or transportation of portable oxygen? How much physical support does the child need? For example, do I need to consider additional postural support using harness, self or attendant propelled management of electrical controls? How active is the child and within what areas of occupation? For example, is the child passive during activity or do they actively participate in functional or leisure activities? What does the child consider to be important? For example, within areas of Occupational participation what activities does the child believe are the most meaningful to them and therefore how can the kids wheelchair support that? What should I consider about the environment? Where is the kids wheelchair going to be used? This impacts on whether accessories such as rain covers are going to be required, what tyres you will need, what space is there to support independence and safe moving & handling? How is the wheelchair going to be transported? If being put into a car you need to consider folding size of the wheelchair, ease of access, can it be dismantled and reassembled independently or without a second carer? If you are maneuvering the chair around the home you may want to consider a lightweight model. If the child needs support with moving & handling choose one with detachable hardware so that you can get as close as possible therefore reducing promotion of bad posture during handling. Consider what type of kid’s wheelchair is best suited to school or any other activity the child participates in. Do you want to purchase a kids wheelchair that is the size of the child then buy a different size in the future or purchase one that grows with the child. 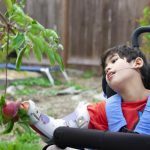 Many wheelchairs now come with the ability to grow with the child, including becoming more powerful, if electric, as the child becomes heavier and able to control with more accuracy. You want the child to be comfortable so carefully select cushions appropriately; too thin and not enough support, too thick and will become uncomfortable after longer periods. 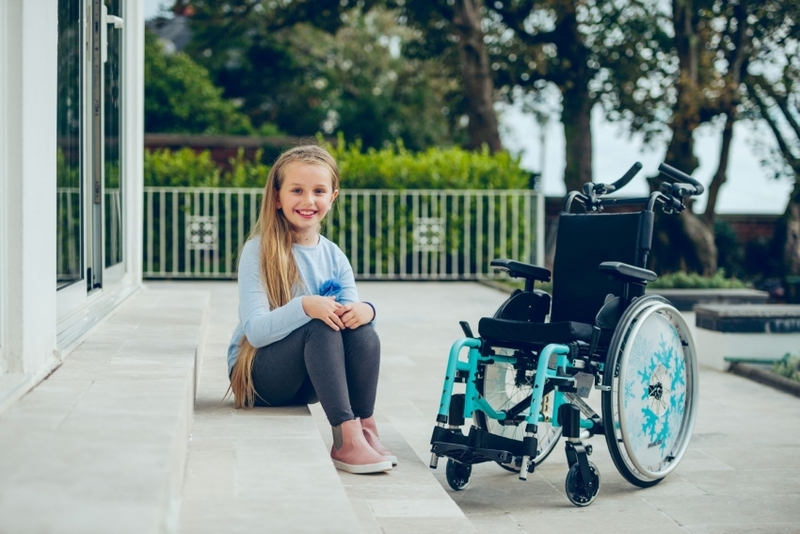 Ensure that the wheelchair has been properly measured for and has footrests so that sitting posture is supported and the child can more easily adjust position independently. The child will likely think that aesthetics are important so source a kids wheelchair that the child likes. There is no longer any need to settle for metallic grey or black. It is vital for parents/care-givers to consider how the wheelchair is being transported. The kids wheelchair may not fold like adult chairs to make sure you have reviewed car space. Being reliant on a wheelchair for mobility should no longer mean that access to opportunities or ability to engage in what the user deems meaningful and important is inhibited. Considering all of the above tips and making the right choice will ensure that the child is able to actively engage in meaningful activity whilst maintaining basic functional needs safely.